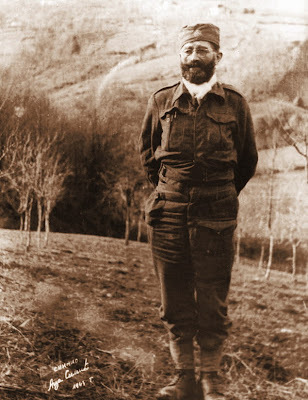 General Draža Mihailovich: "...Fighters for freedom and democracy are not afraid of the truth." "...Fighters for freedom and democracy are not afraid of the truth." "...In my name and in the name of my units I invite American newspaper men to come to us and I am offering our hospitality to all those who come. They may rest assured that everything will be done to aid them in informing their great nation about all they see and notice in our country. Only dictators need to hide the truth because they fear it. Fighters for freedom and democracy are not afraid of the truth."